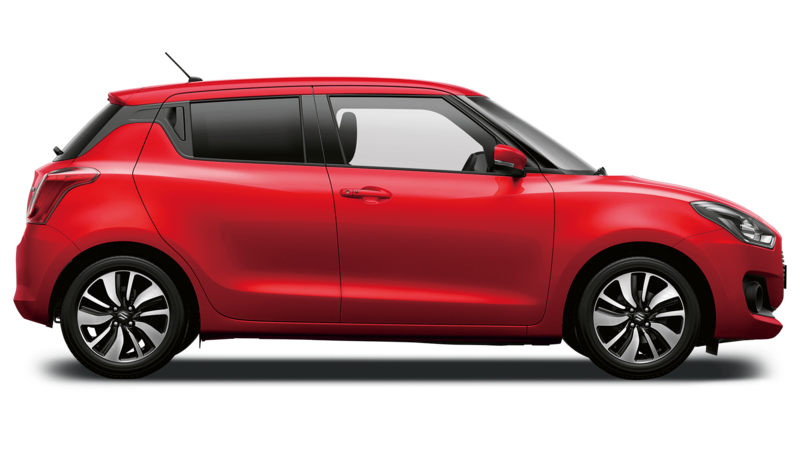 Suzuki is well-known for its small cars, and our new range is more diverse and exciting than ever before. 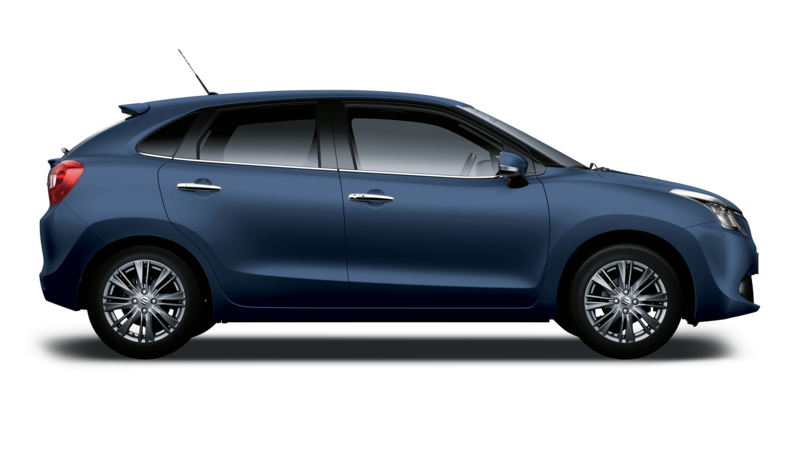 From the sporty and stirring new Swift, with its turbocharged engine and funky styling to the innovative Baleno which features a hybrid engine for maximum fuel efficiency, our range of small city cars features something for everyone. 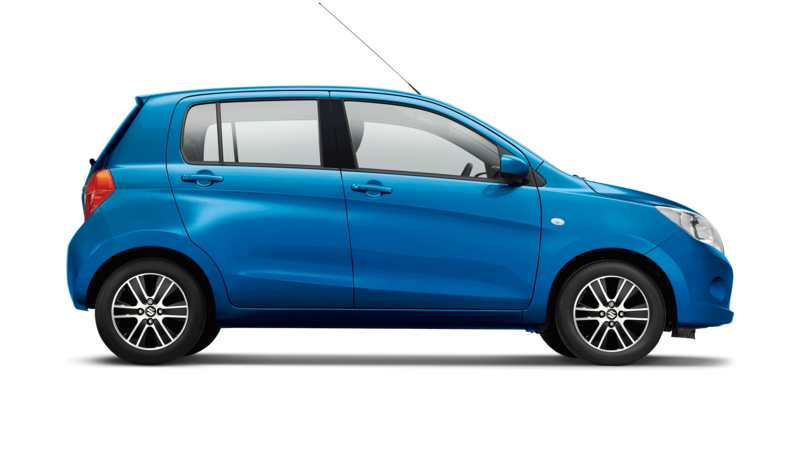 The range also features the Celerio – a practical, funky and amazingly spacious city run around – and we even have a 4x4 option in the exceedingly cool new Ignis. 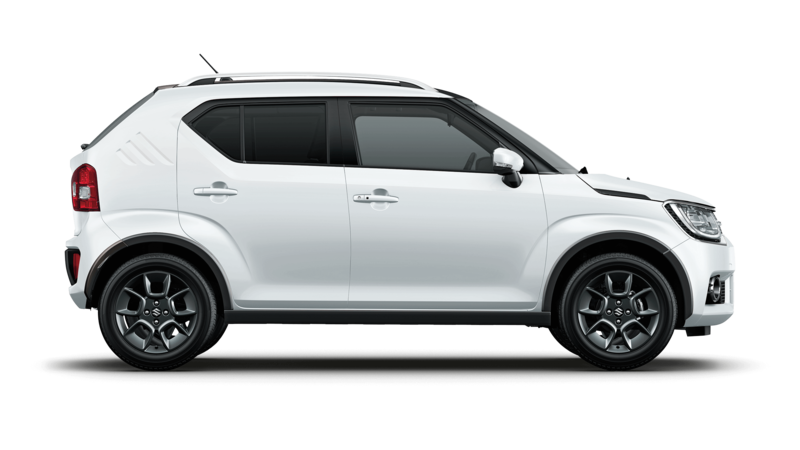 Now it's time to find your perfect Suzuki.